And that is the goal of our September Newsletter as we weave in the wise words of Louisa May Alcott, who lived much of her life here in Concord, and wrote her famous work ‘Little Women’ on a slab of wood at 399 Lexington Road. ‘Little Women’ celebrates its sesquicentennial on Sept. 30. It has never been out of print since it rolled off the presses. It’s been published in more than 50 languages and been produced out of - to name a few - Hollywood, Masterpiece Theater and on Broadway. Louisa didn’t let public opinion stop her from her daily run. She could easily run a good 5 to 6 miles without stopping - and she did this in a Victorian gown and button shoes! Think of that next time you forget to put your Lululemons in your gym bag. We have a host of great things to share with you this month, and we thank you for helping us make the Beede Center so great. Isn’t that the truth, Louisa? This quote really struck a chord with us here at Beede. As you noticed, a lot of work was done during our annual shutdown late last month. And while the work itself was nothing to joke about, the results are very positive. As soon as you get to the bottom of the (beautifully polished) stairs, you’ll see the makings of a new multi-purpose room. Trainers may use this space for their clients. We hope to use it for group exercise classes, personal training and even birthday parties! We are very excited about its new uses. Finishing touches should be completed sometime this month. The pools are sparkling clean and you’ll see fresh paint and aquatic splashes of color in the main lobby. Stay tuned for photos along our walls of the CCHS Dive and Swim teams as well as pics of other CCHS Patriot teams. We are honored to be able to showcase our star Patriots! Monday through Friday, anyone 14 years old and older may use the pool until 2 p.m.
Saturday and Sunday open to anyone 14 years and older until noon. Monday through Friday after 2 p.m., and Saturday and Sunday after noon, open to anyone 14-plus and child with a swim bracelet and child without a swim bracelet whose parent/caregiver is within arms’ reach. Exceptions include adults with toddlers in swim diapers. Scheduled classes have first priority and toys are only allowed with instructors. We admit, the spirit of this quote may not directly apply to that in this upcoming paragraph, but it’s one of LMA’s most popular and we really wanted to get it in here. So bear with us. Traditionally, September focuses on the introduction of autumn, but in reality, autumn does not come upon us until Sept. 23, which means this month is more devoted to summer. That means we may still get another thunder shower or two. As mentioned before, we absolutely must close all the pools for one half hour following either a clap of thunder or flash of lightning. It’s just the way it is. Thank you again for your understanding. LMA wasn’t referring to thunderstorms this time, either. She did love her metaphors. Did you know Louisa May Alcott was the first woman to register to vote and cast a vote in Massachusetts? In the late 19th century the Commonwealth allowed cities and towns the option to allow women to vote for their local school committees. Apparently a lot of moms were making all this noise about having no say in the education of their children. To shut them up, ah, we mean accommodate them, the all-male governing bodies met to decide if women could have a say regarding the local school board and then maybe this whole suffragette thing would wind down. Concord’s governing fathers voted Yay. Naysayers thought this would be a gateway to women eventually thinking they could speak out in town meeting and then the unthinkable, run for office. Of course, there were a few mandates. One is that only land-owning women could cast a vote. Well Louisa May Alcott, having written a best-seller called ‘Little Women,’ owned land. She marched right down to the Town House and became the first woman in Concord to register to vote. All this talk of voting brings us to the Special Town Meeting in Concord on Oct. 1. The Concord Carlisle Regional School Committee and the Campus Advisory Committee will be presenting a long-term plan for the parking situation at CCHS. If you are eligible to vote in Concord, we encourage you to attend. New to this vehicular drama? A brief summary: The school has limited space for student parking. This year the students have been assigned to the marked spaces along the access road between CCHS and the Beede Center. DO NOT PARK IN THOSE SPACES!!!! You will be ticketed, for sure (ask around, it’s already happened) and possibly towed. ALWAYS park in our lot. If you do not have a parking pass, then pull up to the gate and press the button that rings to the front desk. You’ll be asked why you’re here. If you’re using the facility, we’ll buzz you in. If not, you’ll have to back up. Replacement parking passes cost $15. If you have a child at CCHS, he/she MAY NOT use your Beede pass or pretend to be you at the gate. Our lot is for members using the facility only. We have already handed a list of license plates of offenders to the Concord Police Department who gave it to the CCHS administrators. A handful of students were forced to move their cars during the school day. We don’t want to keep doing this. Our goal is to accommodate our members and guests while maintaining a harmonious relationship with our neighbors at CCHS. We appreciate your cooperation in making this happen. We think it’s safe to say most of us value a dollar, and this month we’re helping you save 99 of them. 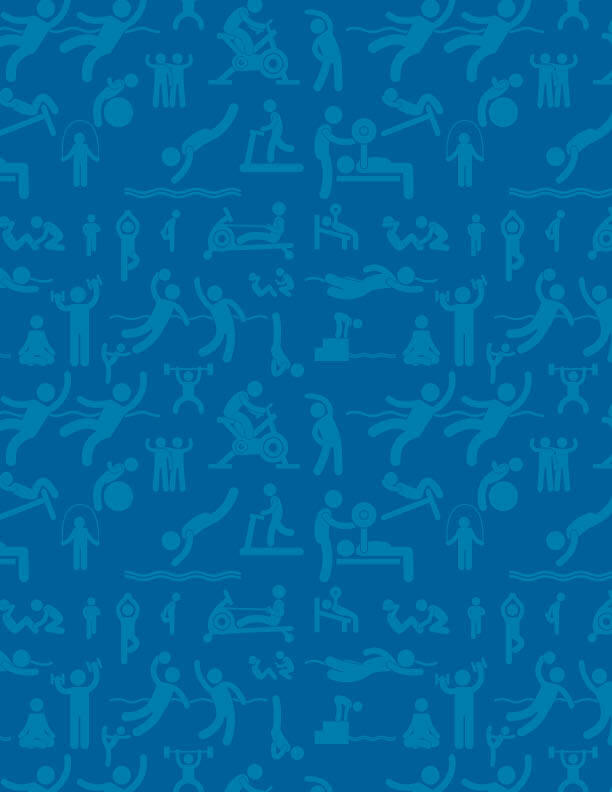 Throughout September, we are waiving the $99 joining fee for our annual memberships! Just stop by the front desk and we’ll set you up for a wonderful year with us at a savings of $99. LMA wrote these very words in her journal to capture how a good run did more than keep her body healthy, it gave her peace of mind. Charter member Alice Lehmann relates. 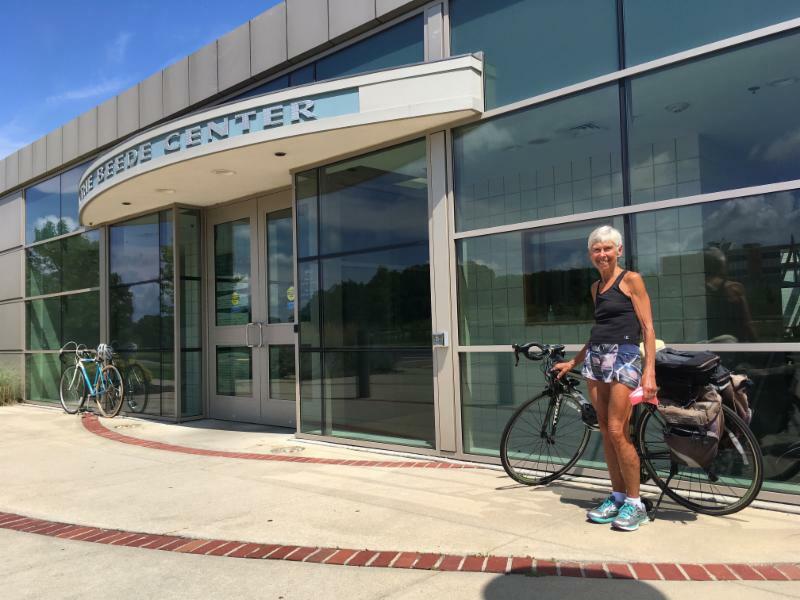 Exercise has been a part of her daily routine since she was a child in West Hartford, Conn.
Having gone through school before Title 9 made its way through the legislature, Alice, 73, like Louisa, did not have a lot of opportunity to play varsity sports. “There was so little available,” Alice recalled. She did cheer for the varsity football team and enjoyed intramural soccer games after school. “I loved it and I was good,” she said of soccer. 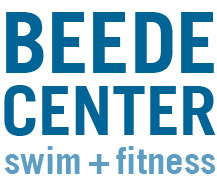 After marrying Bill Lehmann, now a personal trainer and Master Swim Coach here at Beede, she asked about taking up running - something Bill has done regularly since the 1970s. Bill admits his response may not be considered very sensitive by today’s standards. Once she did know better, she got fitted with decent running shoes and has expanded her route to include qualifying for the New York Marathon two times and the Boston Marathon, also two times. “That was very special,” she said. Alice has also run the BayState Marathon and one in Acadia, Maine. “I love the training,” she said. “I love the discipline, the reaching out to be able to run 26 miles.” Alice no longer competes in marathons but estimates she still runs 20 to 25 miles a week. She also bikes - depending on the season - about 100 miles a week, and swims at Walden and our lap pools. She enjoyed triathlons, especially the movement from one activity to the next. “I still do all those things, but not for a race,” said Alice. “I love running for the joy of it.” (Where have we heard that before?) Her last competition was the Tufts 10K three years ago, where she ended her competitive career with style and grace by standing on the winners’ podium. Congratulations Alice, for an extraordinary amateur career and for being an inspiration to all. This wraps up our September newsletter. We hope you enjoyed it and please feel free to submit topic ideas. We’ll be back in October.